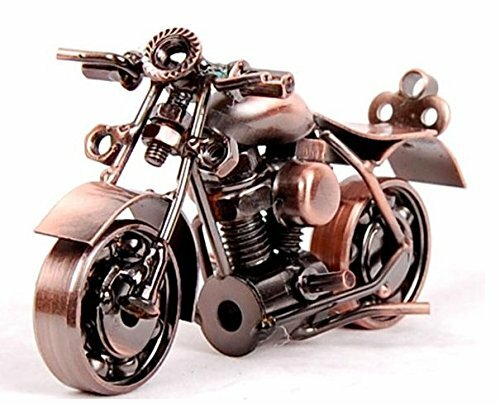 This handcrafted metal art motorcycle model is unique and modern. The Wheels can roll and also the handlebar can turn. Each item has been carefully designed, cut and welding.